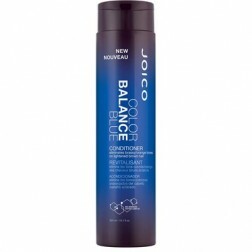 Joico Color Balance Blue Conditioner 10 Oz. 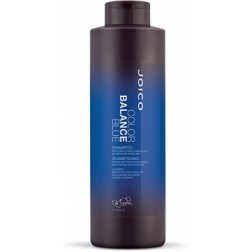 Joico Color Balance Blue Shampoo 10 Oz. 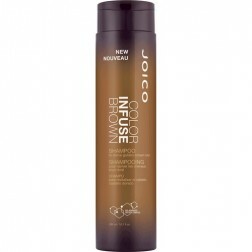 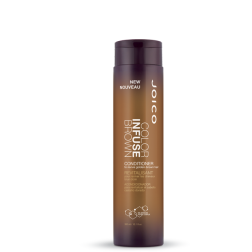 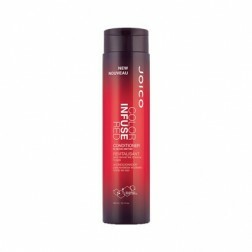 Joico Color Balance Color Infuse Red Conditioner 10 Oz. 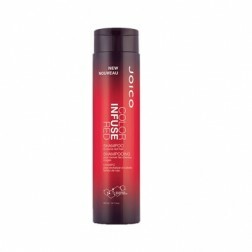 Joico Color Balance Color Infuse Red Shampoo 10 Oz. 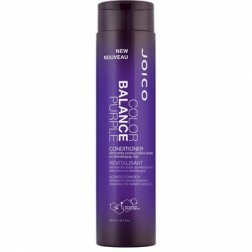 Joico Color Balance Purple Conditioner 10 Oz. 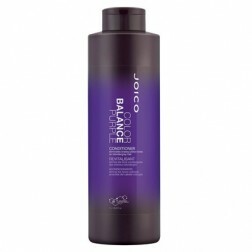 Joico Color Balance Purple Shampoo 10 Oz.